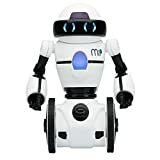 The best Mini Robots on the market that the whole family can enjoy! We all know family time is important to many families. 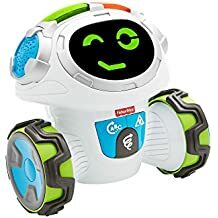 And with the world quickly adopting robots to engage in all sorts of activities, we want to introduce robots to our mini mes as soon as possible, so perhaps one day they can become robot experts and inventors themselves.